Opening Reception – Friday, September 7 from 6:30 p.m. until 8:30 p.m.
Sebastian Masuda is bringing his work back to New York! 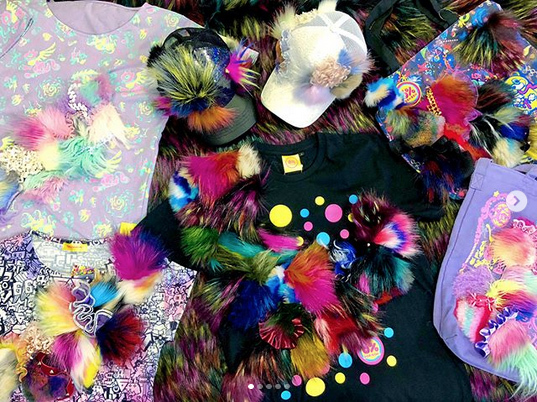 Join the gallery Special Special on Friday, September 7 as they present “Fur East Far Tokyo,” a collection of bold, fake fur wearable pieces from Masuda. A Tokyo-based artist responsible for introducing Harajuku fashion to the rest of the world, Masuda is known worldwide as one of the pioneers of kawaii culture. He first opened his store 6%DOKIDOKI in Harajuku in 1995, and it is considered to be the epicenter of the “Sensational Kawaii” movement. Besides fashion, Masuda also specializes as an art director and is a visual artist who held his first solo exhibition “Colorful Rebellion- Seventh Nightmare” right here in NYC in 2014. Put on your best kawaii or Harajuku fashion and come out to support Sebastian Masuda on Friday! Fake fur. A material often used in Sebastian Masuda’s work. As soon as the fake fur with vivid colors such as pink and blue is applied, the work becomes enmeshed with an unusual feeling which lends itself to an awakening of the senses, which is further complemented by its soft texture. 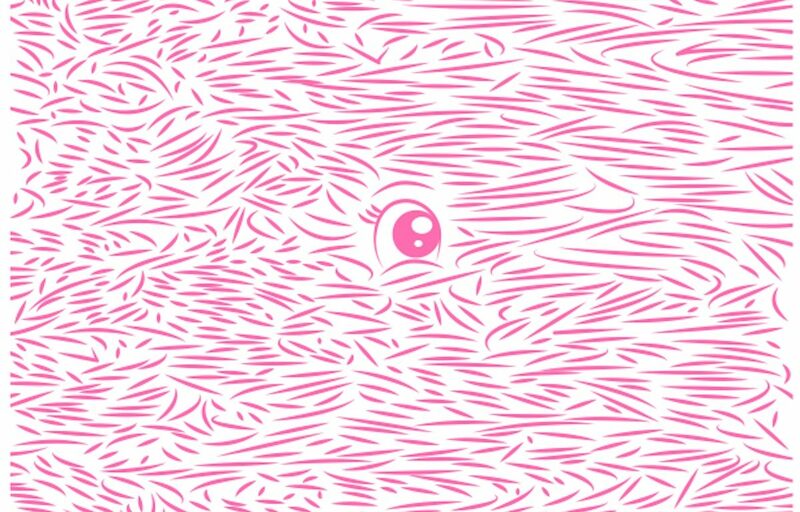 The birth of an artificial fur, created to replace real fur. Nowadays people feel uncomfortable wearing real fur, thus fake fur has become the norm. Born as fake, but before anyone realized what was happening, it became accepted as the real thing. The use of fake fur has slowly branched out throughout the world, and like the birth of a new culture, it is hard to determine where the old one ends and the new one begins. 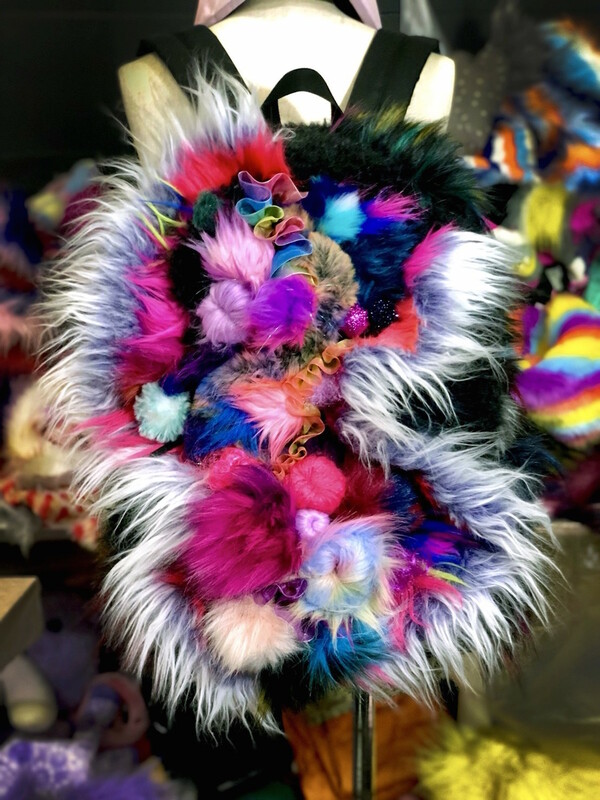 Sebastian searched throughout Asia to select the best fake furs for wearable artwork that was designed in a Tokyo studio and then ultimately journeyed to New York. Having been inspired by a conversation with Special Special’s Cai Wen-You about making artwork more accessible to the public, Sebastian was motivated to release these wearable pieces of art out into the world.